Regardless of the type of industrial business you have, there’s a high chance that you haven’t had your sewage tank cleaned in quite a while. You’re not alone in this, as it’s something that a lot of people forget about. After all, it’s very rare for us to think about the waste disposal side of business and a sewage tank is usually pushed to the back of our minds. However, sewage tank cleaning is very important and it shouldn’t be ignored. With so many hazardous materials being used, it is vital that a sewage tank is properly taken care of by a team of experts. This means having it cleaned by professionals. 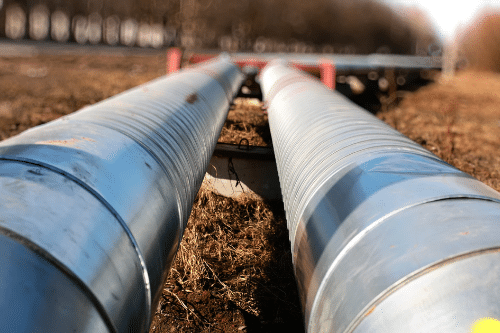 Not only does sewage tank cleaning keep the sewage system working efficiently and effectively, but it also cuts down the chances of things going wrong and faults arising. Plus, failing to keep on top of your sewage system care can lead to an unsafe working environment. This is where the Mantank sewage tank cleaning services comes in. Though some people are tempted to tackle sewage tank cleaning themselves, this isn’t advised. 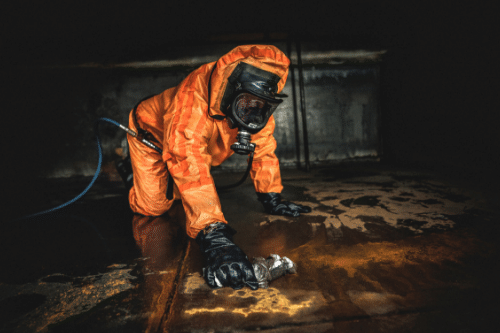 With hazardous materials often collecting over time in the sewage tank, cleaning it can be unsafe if you do not have the correct skill or equipment. At Mantank, our sewage tank experts undergo regular training and use state of the art equipment to ensure everything goes according to plan. We work safely and securely. All of our sewage tank cleaning services are offered on an individual basis. We understand that every business is different, which is why we take the time to get to know the industry and the environment you work in. This allows us to find the best tank cleaning solutions for you. As well as finding specific tank cleaning solutions that will work well for you, we also take into consideration your budget and workload. 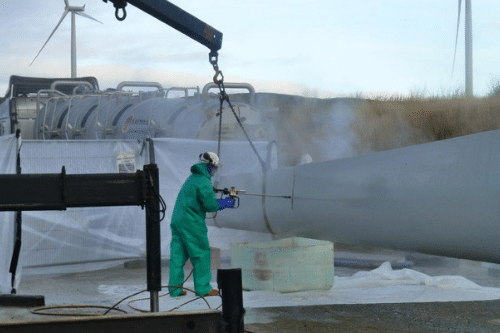 Sewage tank cleaning, though important, can cause a little bit of disruption to the workplace and therefore we try to schedule all cleaning at a time that will suit you. Plus, we want to make sure we’re offering an affordable service and won’t break the bank. When you choose Mantank for your sewage tank cleaning needs, you are choosing a team that really care about you as a client. By approaching every cleaning task on an individual basis, we are able to take any time or budget restrictions into consideration. 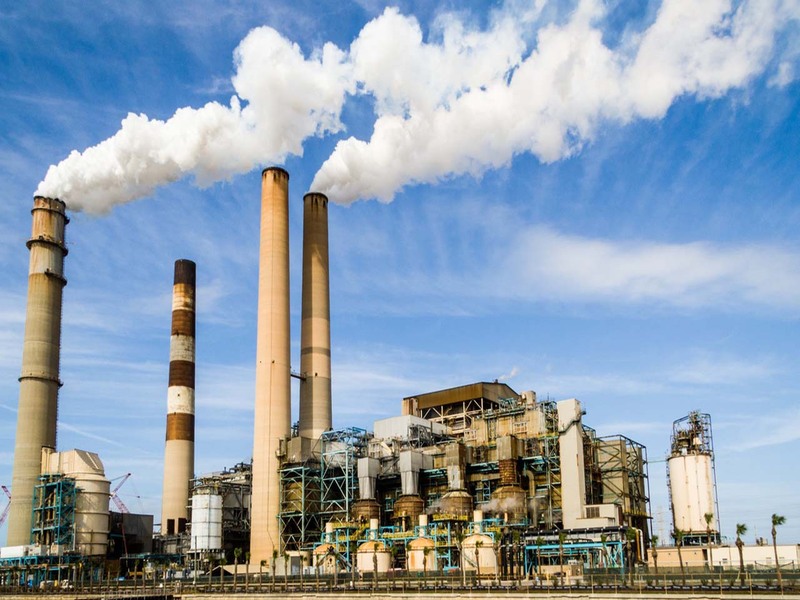 We understand the importance of having a fully functioning sewage tank and keeping it clean is a big part of that, which is why we offer our industrial cleaning services to all of our clients. 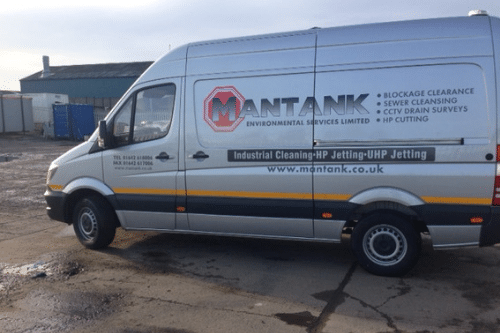 With Mantank, we are guaranteed a great tank cleaning service and a friendly team, a team that you’ll want to use again and again. To find out more about sewage tank cleaning, get in touch. Contact the Mantank team today on 0161 799 3337, 01642 618 006 or via the online contact form.